The JHL lightweight stable rug is perfect for the cooler spring and autumn nights, or unclipped horses during the winter. This lightweight stable rug has a 210 denier outer with 150g filling and is nylon lined with double front straps, low cross surcingles & fillet string. 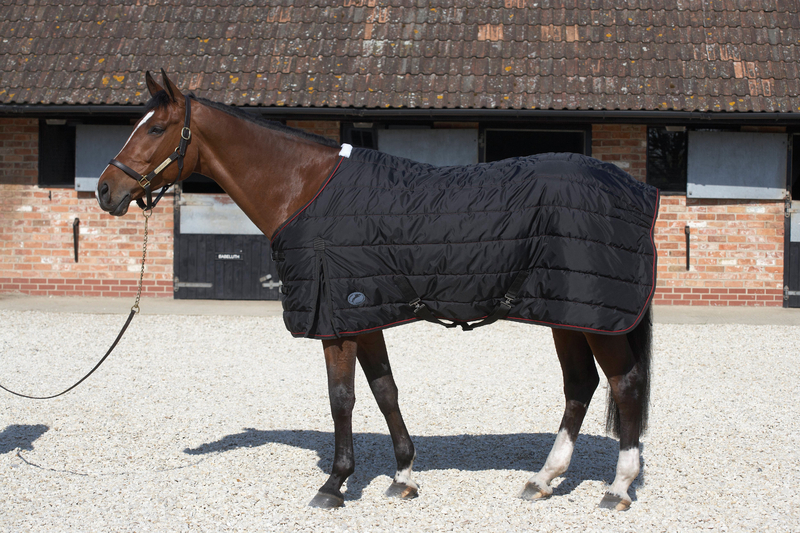 There are currently no questions for JHL Lightweight Stable Rug - be the first to ask one!